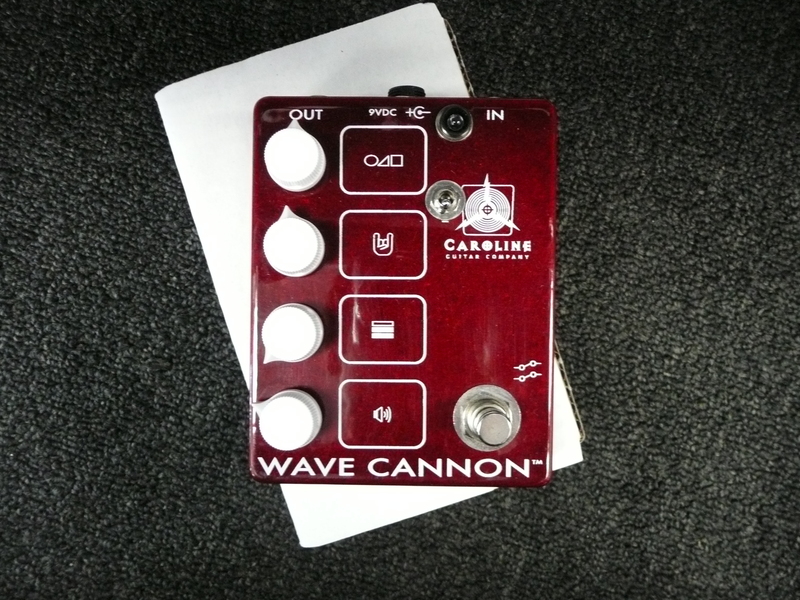 Caroline Wave Cannon effect pedal. 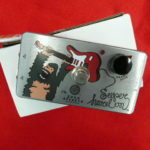 New Caroline Wave Cannon.Named one of the Top Ten pedals of the year by Guitar World magazine, it is based on and inspired by our favorite op-amp fuzzes and distortions from the 1970s and 1980s. 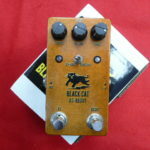 In distortion mode it is a veritable candy-apple-colored treat of great overdrive sounds. In the right hands, it is capable of going from “cleanish” boost to amber waves of gain, all with a definite sonic personality. Even in a tuxedo, James Bond is still a killer. A serious player will find plenty of great sounds with the Wave Cannon, and a broad range of gain settings that respond to how you play. 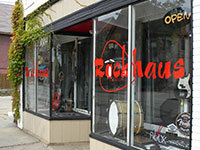 Changing your technique, pick attack, dynamics, guitar and amp controls, pickup selections, and so on will yield a variety of really cool and useful tones. Here’s a great demo from Nathan Sousa, one of our customers, where he demonstrates the range and versatility of the pedal.